Sudbury Hall, England - June 18,2018. 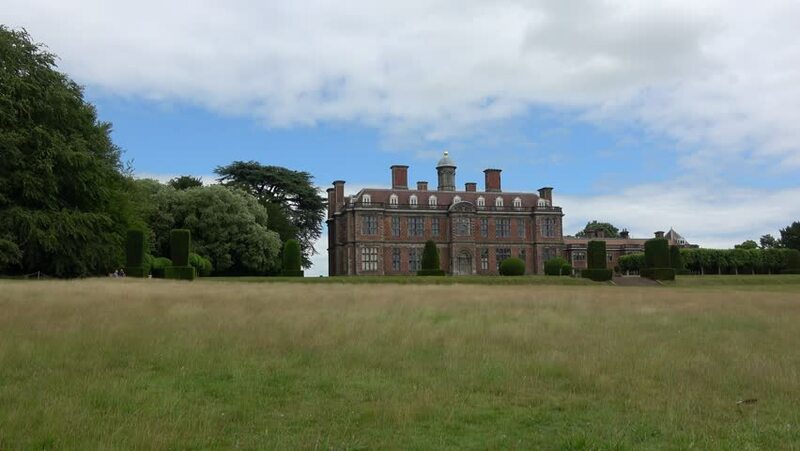 View of historical building - Sudbury Hall. Backside. hd00:12United Kingdom - APRIL 25, 2015: Leeds Castle in April 25, 2015. 4k00:18Out of focus barbed wire fence and field in the foreground of an agricultural storage facility. A typical scene from rural Alberta, Saskatchewan, or Manitoba. hd00:08Southampton UK February 2017 Time lapse - clouds pass over the ruins of Netley Abbey, a late medieval monastery.